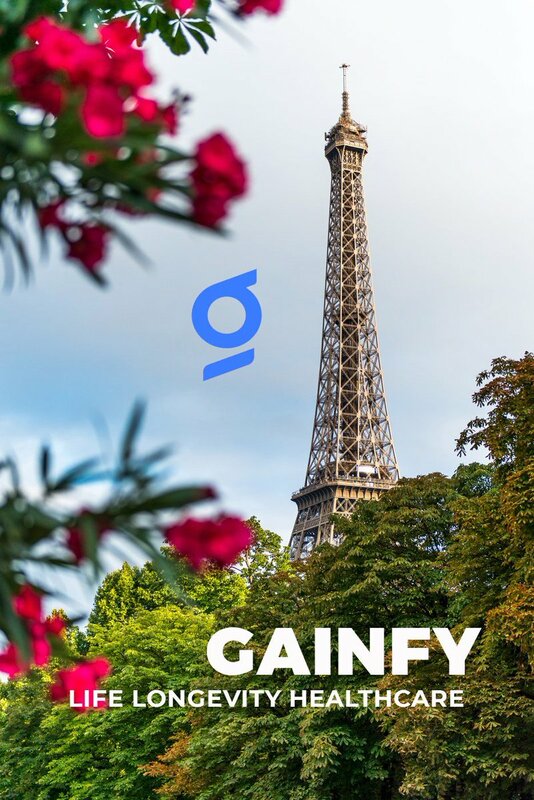 Gainfy is a healthcare ecosystem powered by blockchain, AI and IoT and driven by financial rewards and data. We help people save money on medical cost, give them full ownership of their data, and rewarding them for sharing their data and staying physically active. Users can earn digital money for walking, exercising and sharing their anonymized data and then spend it on the products, services and experience they like.